The most thorough Clean you’ve ever seen... or it’s completely free! 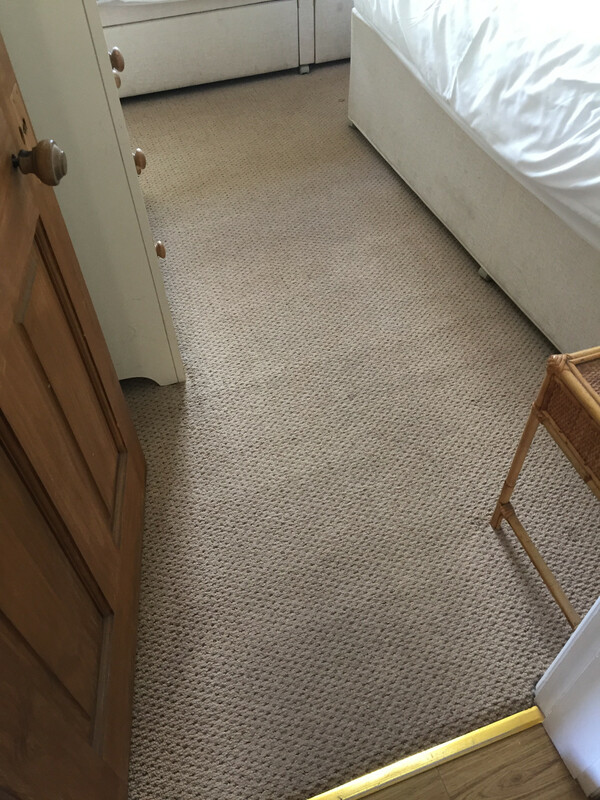 It’s simple, if you’re not 100% satisfied when the job is done, we will reclean your carpet or give you your money back! No strings attached! We guarantee you will receive the most thorough cleaning you have ever seen, if not you get your money back or a free reclean! It won’t cost you a fortune either, not only are we competitive, we don’t use your electricity or water supply, we bring our own! At Fybertec we are conscious about the environment, and use only the friendliest of methods saving water and electricity with minimal emissions.